Creepy Corben Kid welcomes you to a special production of the Frazier's Brain Theater of the Ear. Tonight's tale of madness: Crybaby Bridge. Many, many huge mega-thanks to sargon and naamah for agreeing to do voices (and following through even after reading the script). 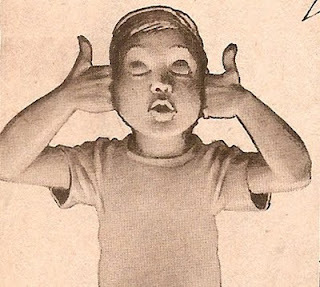 The story is an homge to the great radio horror shows of the past, Lights Out and Quiet Please. Lights Out took particular delight in having characters die in gruesome and graphic ways, while Quiet Please featured "the man who spoke to you" telling tales bookended by a mournful piano. It's not the best story I've written, but writing something like this as a radio script is difficult to master. I will say this: I put a hell of a lot of work into this, so I hope you enjoy it. Now turn out your lights and enjoy the show. 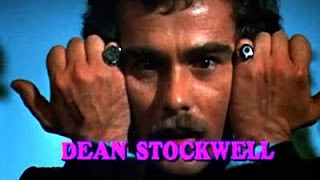 Dean Stockwell certainly plans to. Loved it! Really enjoyed listening to this tonight! That was phenomenal! Great story, great storytelling, great atmosphere and great voice acting. Thank you for this.